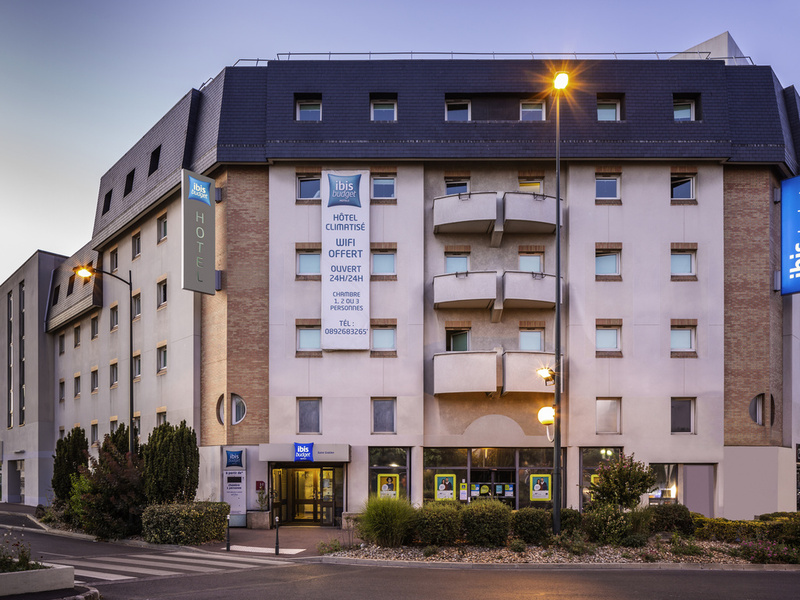 The ibis budget St-Gratien hotel is located 6.2 mi (10 km) north-west of Paris in the center of a pleasant town full of flowers. Home to an Olympic fencing medalist, the town neighbors Enghien-les-Bains. Enjoy the casino, race track and proximity to the c apital. Access is easy thanks to the road network and 24/7 public transport. You will be just 20 minutes from the Eiffel Tower and Roissy Charles de Gaulle Airport and 35 minutes from Notre Dame Cathedral, Parc Astérix and Disneyland Paris.